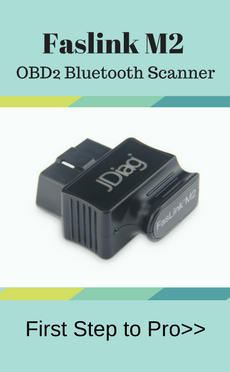 FVDI ABRITES Commander is professional car dignostic tool for most car models such as BMW,Toyota,Ford,Volvo,Benz,Nissan...It has powerful functions such as read and erase obd2 fault codes, Read and Program Engine Control Unit flash memory for tuning purposes by OBDII, Identification (VIN, mileage, production data). FVDI also support a lot of languages including English, Germany, Spanish, French, Italian, Danish and so on. Description: Whosales Nissan FVDI2 2017 ABRITES Commander For Nissan Infiniti V4.3 drop ship Nissan FVDI2 2017 ABRITES Commander For Nissan Infiniti V4.3. Description: Whosales FVDI2 Fiat Abrites Commander For Fiat/Alfa Lancia V5.7 drop ship FVDI2 Fiat Abrites Commander For Fiat/Alfa Lancia V5.7. Description: Whosales FVDI2 Renault ABRITES Commander For Renault V6.3 drop ship FVDI2 Renault ABRITES Commander For Renault V6.3. 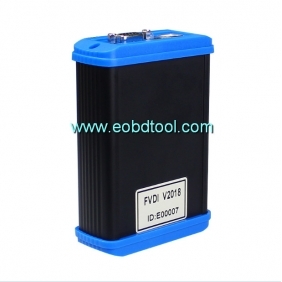 Description: Whosales FVDI2 ABRITES Commander for Peugeot Citroen (V6.7) drop ship FVDI2 ABRITES Commander for Peugeot Citroen (V6.7). Description: Whosales FVDI2 Opel ABRITES Commander For Opel and VAUXHALL (V6.6) drop ship FVDI2 Opel ABRITES Commander For Opel and VAUXHALL (V6.6). Description: Whosales FVDI2 ABRITES Commander For Porsche (V4.1) drop ship FVDI2 ABRITES Commander For Porsche (V4.1). Description: Whosales FVDI2 ABRITES Commander For Toyota Lexus V9.0 drop ship FVDI2 ABRITES Commander For Toyota Lexus V9.0. 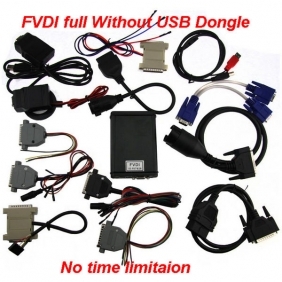 Description: Whosales FVDI2 ABRITES Commander for Chrysler/Dodge and Jeep V3.3 drop ship FVDI2 ABRITES Commander for Chrysler/Dodge and Jeep V3.3. Description: Whosales FVDI2 ABRITES Commander For Mercedes Benz Smart Maybach(V7.0) drop ship FVDI2 ABRITES Commander For Mercedes Benz Smart Maybach(V7.0). Description: Whosales FVDI2 ABRITES Commander for Ford Canbus V4.9 drop ship FVDI2 ABRITES Commander for Ford Canbus V4.9. Description: Whosales FVDI2 ABRITES Commander for Volvo V4.3 drop ship FVDI2 ABRITES Commander for Volvo V4.3. Description: Whosales FVDI2 ABRITES Commander for Mitsubishi V2.1 drop ship FVDI2 ABRITES Commander for Mitsubishi V2.1.